St Andrew’s was a continuing vacancy for over ten years until, in the1980’s a unique linkage took place. St Andrew’s was linked with a willing partner in the Presbytery of England, St Columba’s, London. It was the brainchild of two ministers, Rev Dr J Fraser McLusky, minister of St Columba’s and Rev James Green, then the local minister at St Andrew’s, Newcastle. The linkage has continued to the present day and the Church of Scotland has kept a presence in the North East of England which has had a Kirk representation for over 300 years. 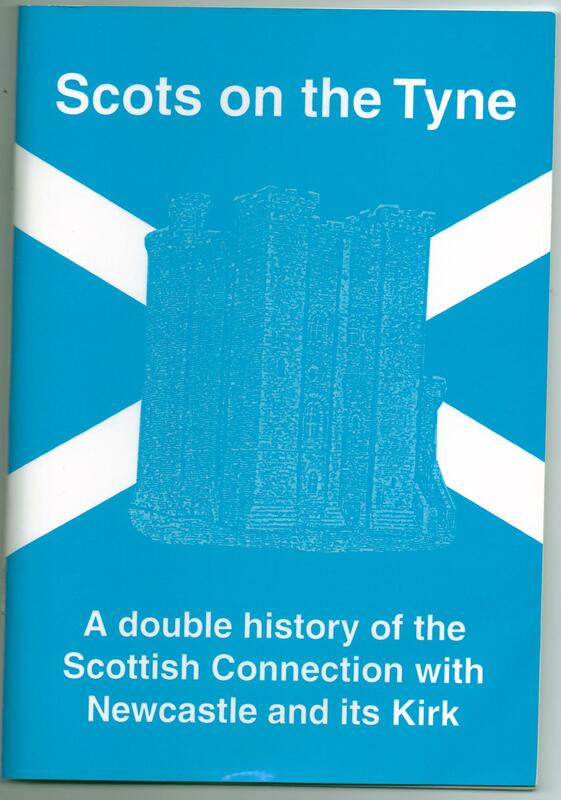 You can find out more in our book Scots on the Tyne available from the Church.